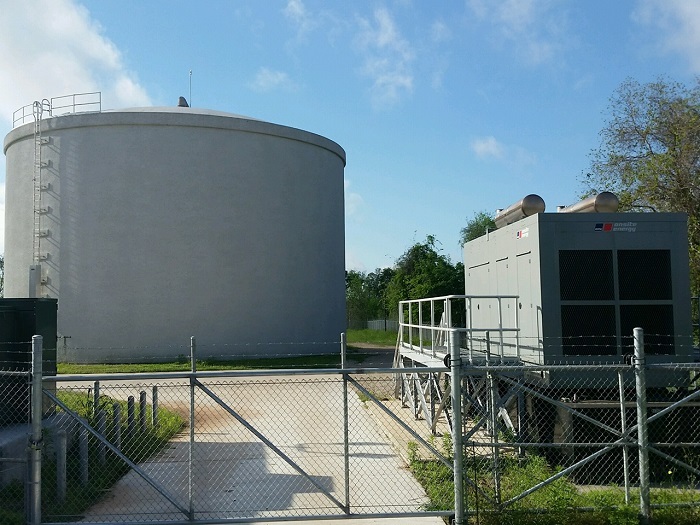 The City of Richmond is experiencing rapid growth in its city limits and extra-territorial jurisdiction (ETJ) areas. 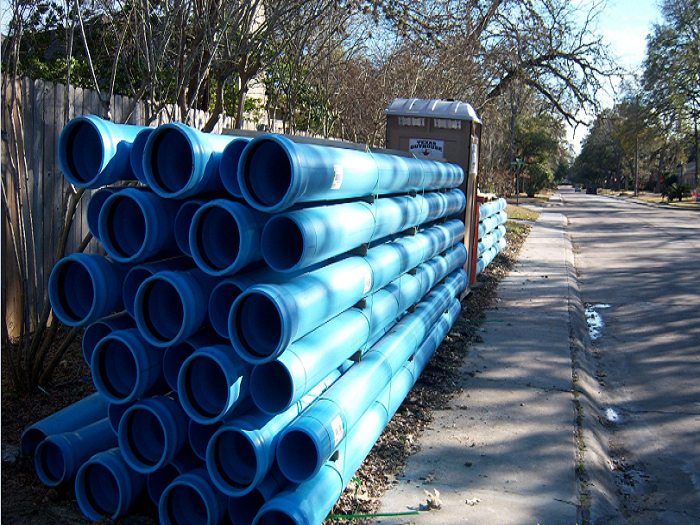 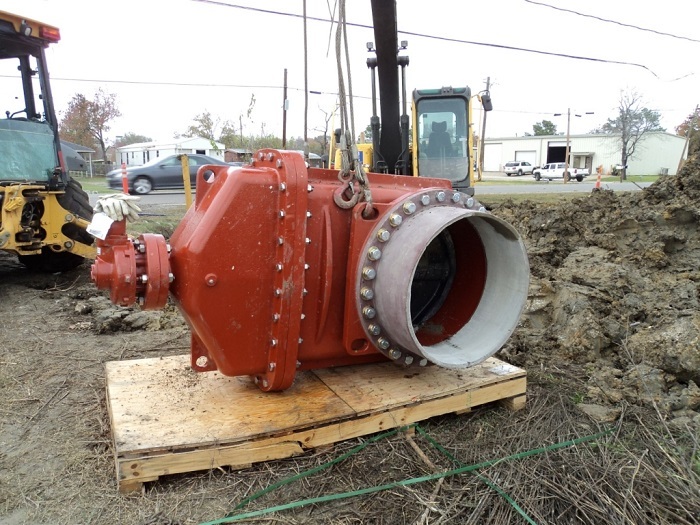 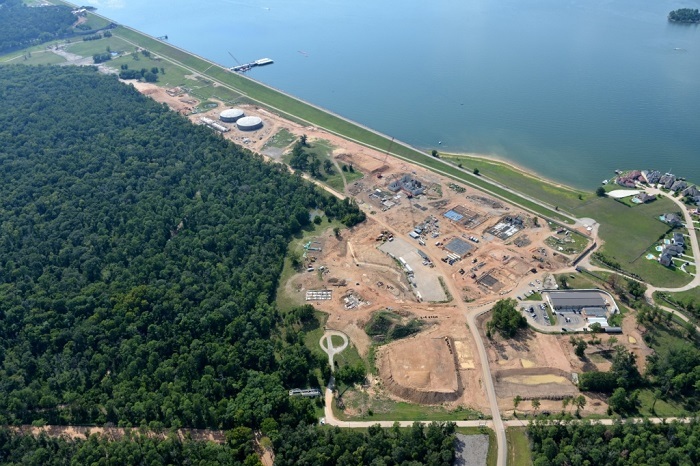 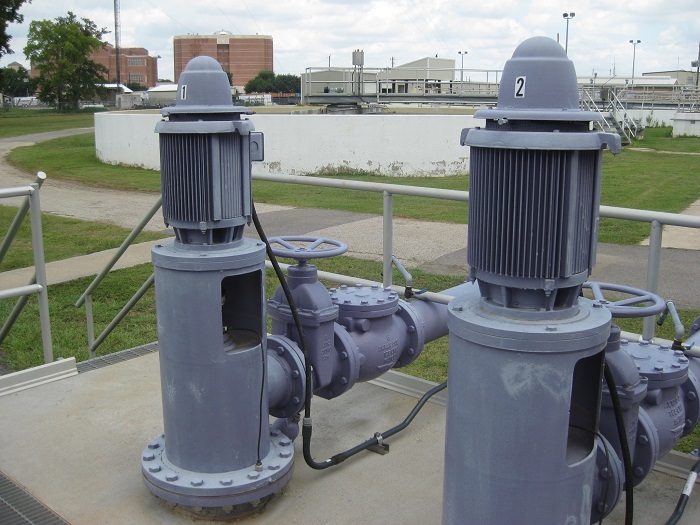 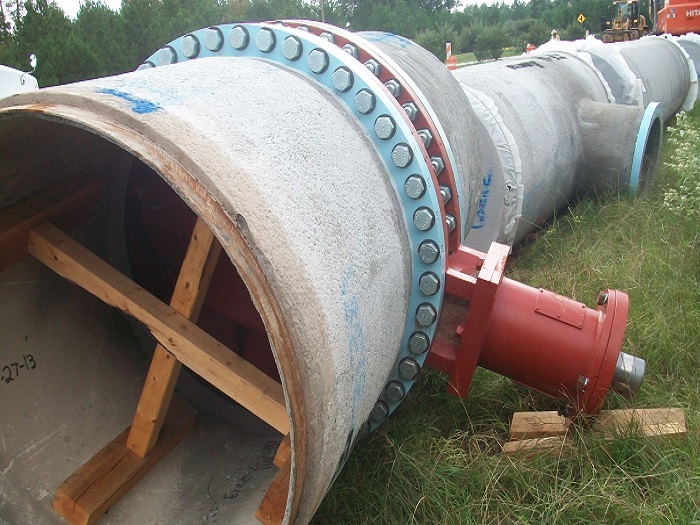 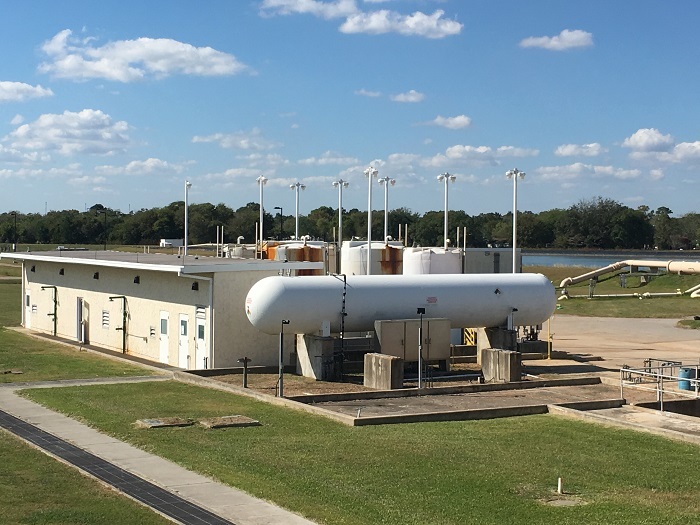 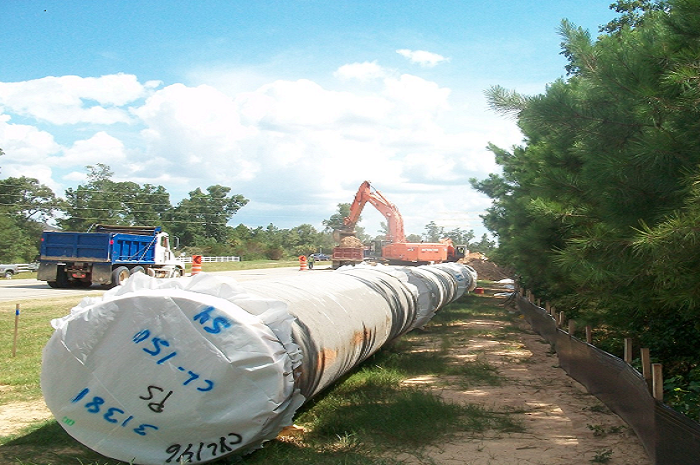 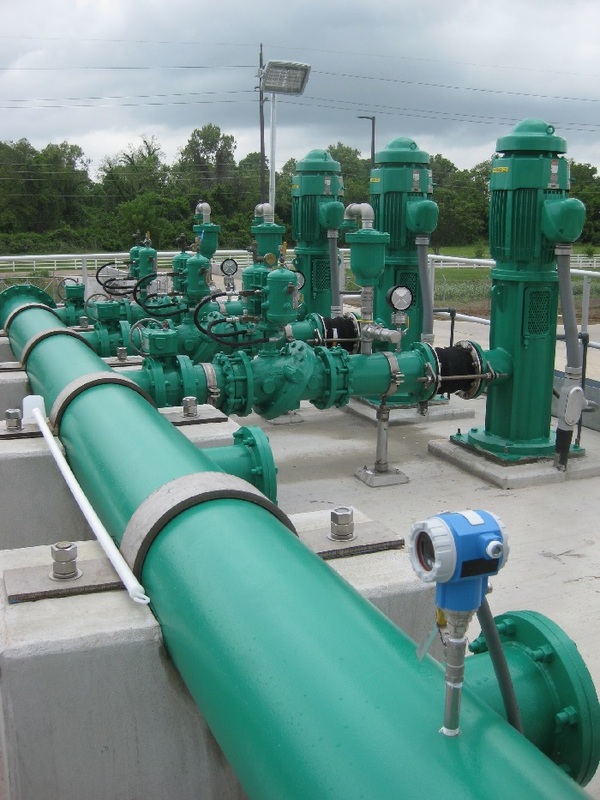 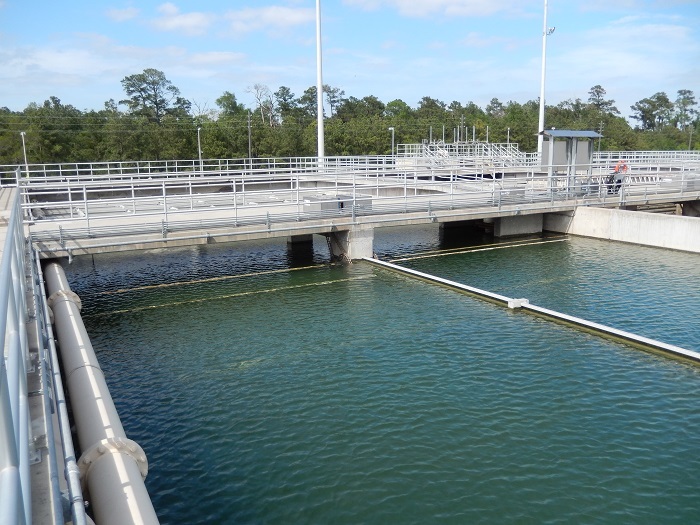 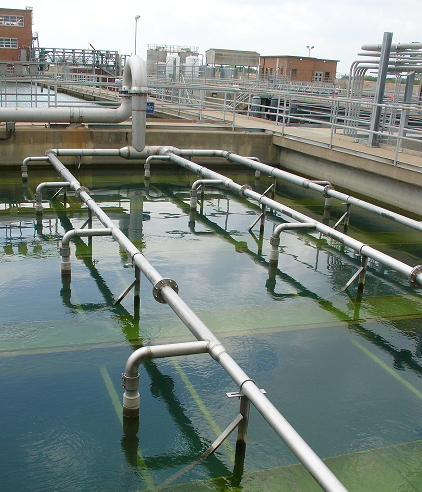 KIT is preparing an integrated water, wastewater, and reclaimed water utility master plan. 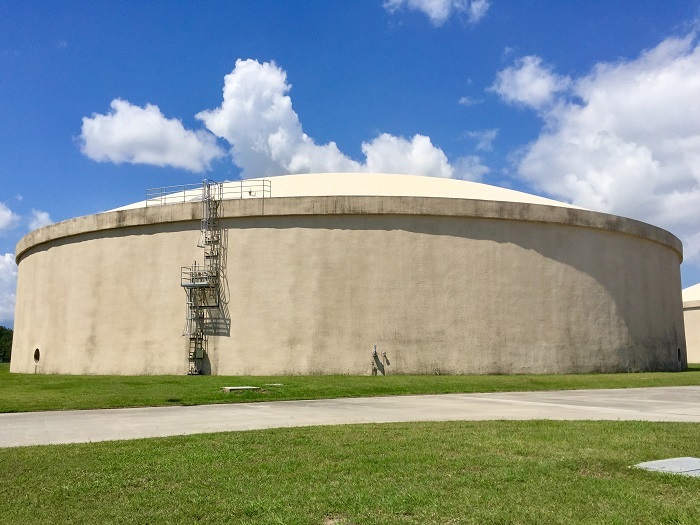 The master plan includes recommendations for infrastructure for water, reclaimed water, and wastewater to meet the projected growth and increase in population. 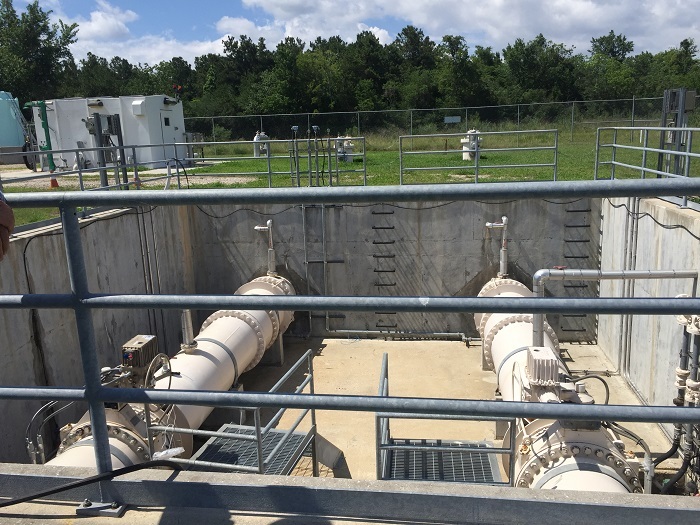 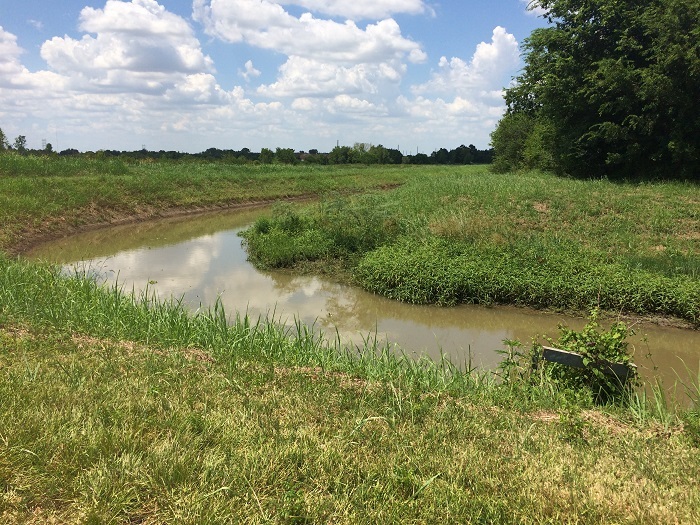 The plan includes capital improvement programs and rate and impact fee analysis for water, wastewater, and reclaimed water systems.